The founder, creative genius, military entrepreneur, and unstoppable force behind #SocialHangout, Eric L. Mitchell has never been accused of being shy. This hard-charging United States Marine attacks issues with the same enthusiasm and drive he displayed while defending our country. Well-known within the SaaS community and tech circles, Eric is no stranger to the Silicon Valley playbook, having been a founder, acquired (twice), and built start-ups from the ground up. Passion is the word that best describes Eric Mitchell, who currently advises several tech startups and is instrumental in their success. Eric spends his free time rooting winners — the San Francisco Giants. 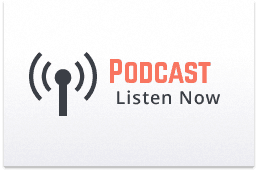 In this interview, I have #realtalk with Eric L. Mitchell about his experience in the Marines and his journey into entrepreneurship. We talk about the Corps, LinkedIn, and education. He gives us actionable steps to build a reputable personal brand and have a better military to civilian transition. In addition to Eric’s professional success, I can honestly tell you he is also a really great person- a brother; a fellow Marine. 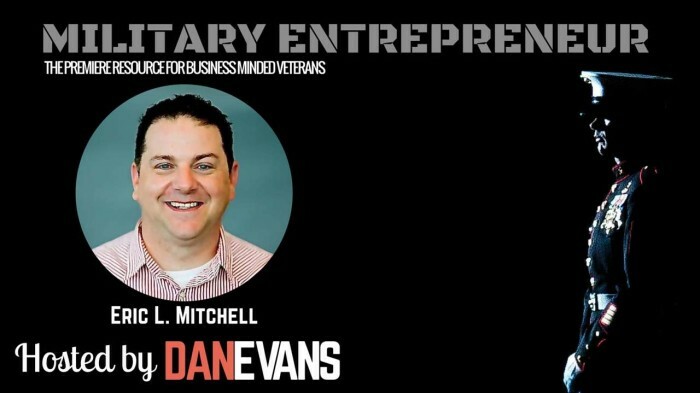 I’d like to personally Thank you for listening to this interview with Eric L. Mitchell and also the very first episode of the Military Entrepreneur Show, the premier resource for transitioning veterans. I’d love to know what you think in the comments below.